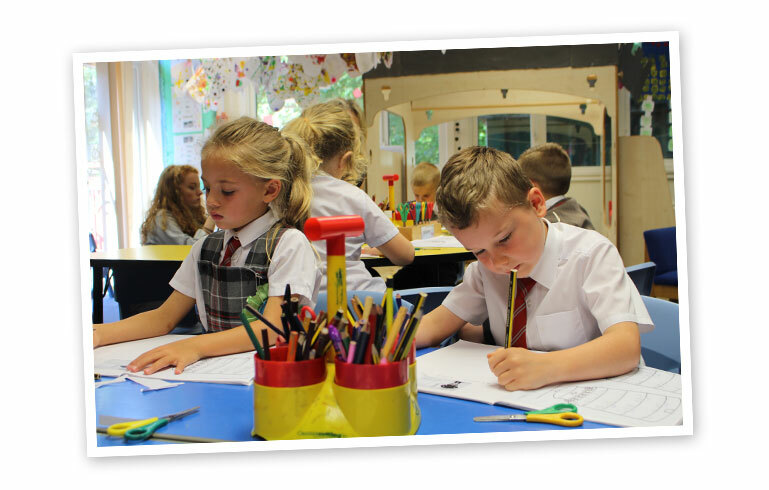 At Whittle-le-Woods Primary School we use assessments to ensure all our children succeed and to further inform our teaching and planning to help them reach their goals. Please see our end of Key Stage results below. These attainment results are all above the national results. A fantastic achievement well done ‘Team Whittle’!